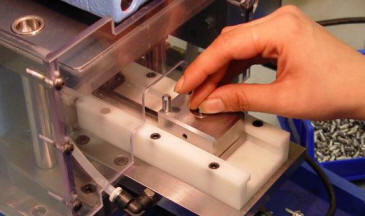 Small assemblies or complete units can be assembled, tested and final inspected. 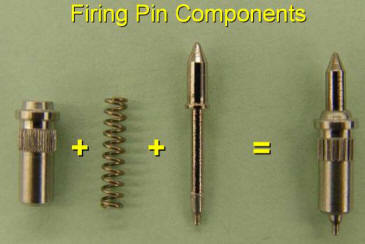 (Below) our Firing Pins are used in the Angel Decoy System. Copyright © 2005-2019. Wells Technology, Inc. All rights reserved.